"The Show" Spur Tech Spur Strap with leather overlay for competition wear. One size (1/2" x 22"). 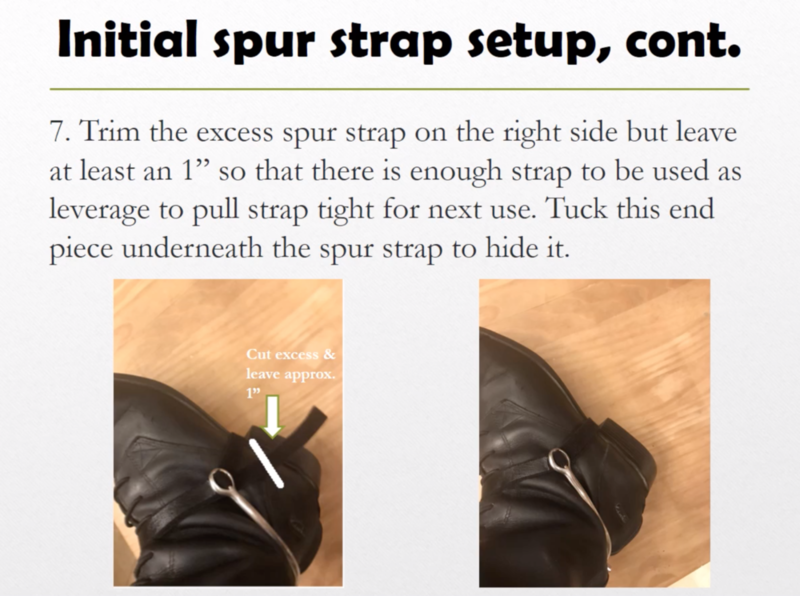 Can be trimmed to reduce length. 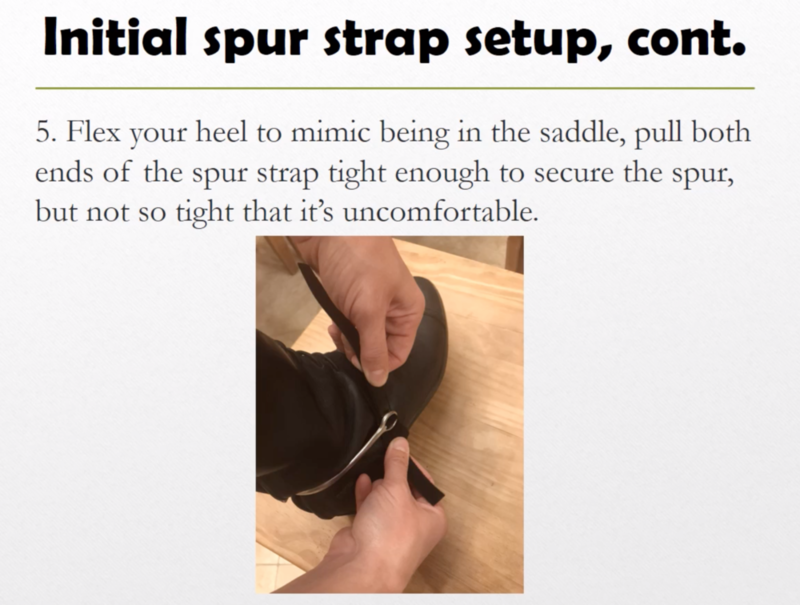 Jill Howser, creator and founder of Spur Tech Spur Straps, shows you how to customize and wear your straps.